A roof is not only the practical shelter for your home, but it also protects the belongings and occupants inside, defines the overall look and style of a house, provides additional living space, and can make your home more energy efficient. 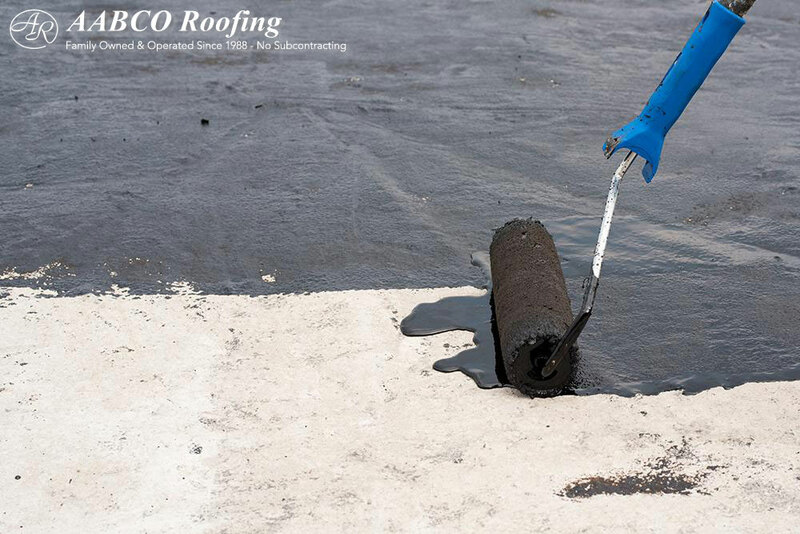 Due to the multiple purposes of a roof, choosing the correct material is a decision to be made carefully…. 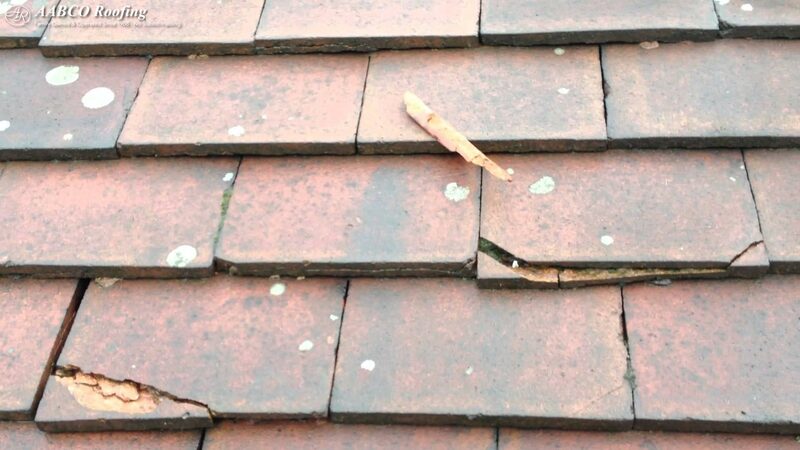 A cracked roof tile can easily be overlooked, but the effects can be felt quite harshly. 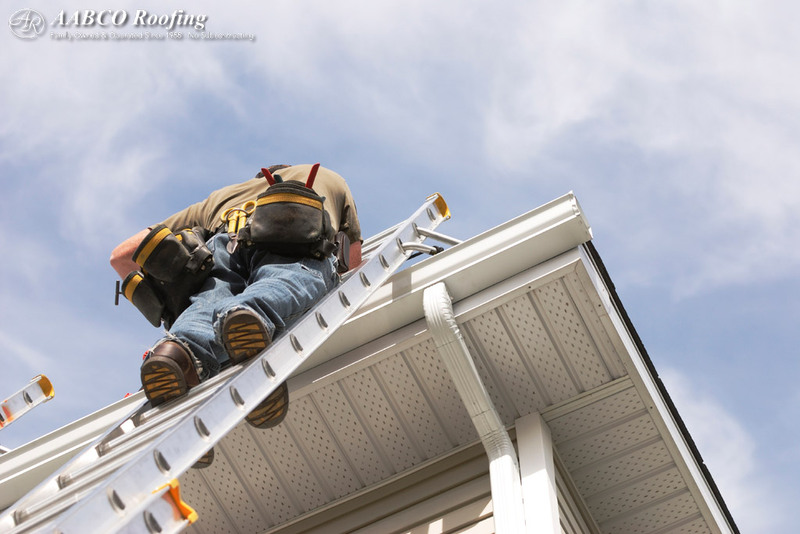 The roof of your home fulfills many functions; from aesthetics, insulation, shelter and energy efficiency. If you have a crack in your roof tile, it is in your best interest to get it fixed immediately. 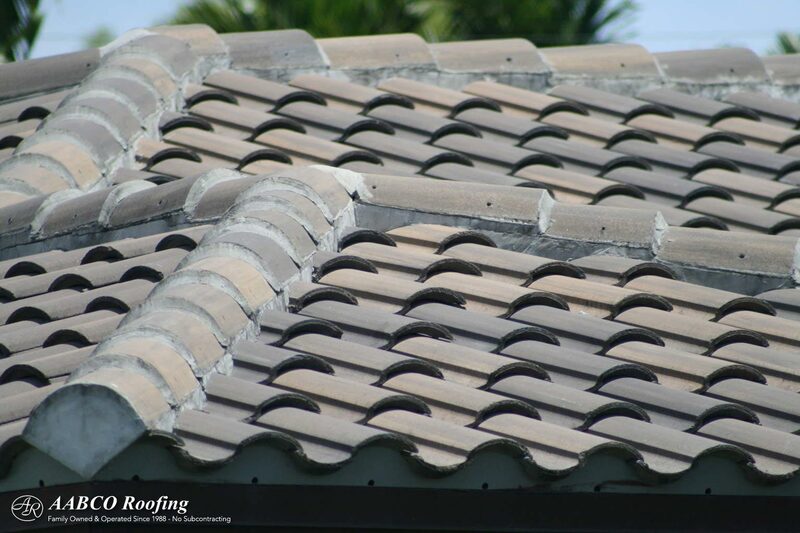 Roof tile cracks can happen due to several causes….